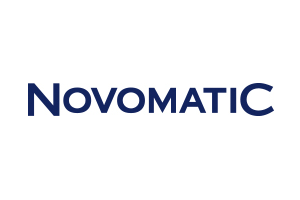 Novomatic is an Austrian based gaming supplier that has been going around since 1980. It is the biggest brick-and-mortar casino provider today. They have over 70 countries they cater to. On September 2011, Novomatic decided to take their offline success to the online world, by taking over Greentube Internet Entertainment Solution GmbH. 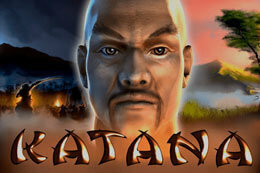 This one was founded in 1998 with a superior take on the ins and outs of online gaming. Ever since that, Novomatic gradually gained the same success online as they did as the land-based casino supplier. The Novomatic games are based on instant play software, which eliminates the need for downloading software. They have a full range of slots with innovative themes and ideas. 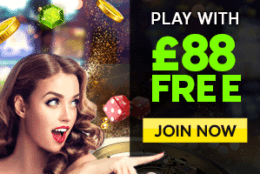 The games are mainly available via the UK and European casino sites. They have produced over 100 slot games in their online game supplying period. 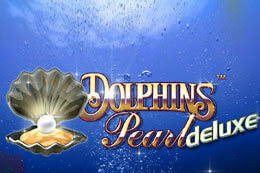 Some popular Novomatic slot games are Dolphin’s Pearl, Book of Ra, Lucky Lady’s Charm and Sizzling Hot. Their games run equally well on the mobile platforms, by providing the opportunity to take the games on the go. Why is Novomatic One of the Best Software Providers? Most online software suppliers like to stick to one brand, but Novomatic Gaming has brands operating together. There are 4 separate brands working under one umbrella at this moment. This is the classic side of Novomatic. They have slots for players who don’t like extra whistles and bells and would rather only concentrate on the gaming aspect of them. The NOVO LINE™ has the technology to deploy the games from any server for smooth response and close to no delays. Some popular titles under this line are Book of Ra Deluxe, Fruits of Fortune, Crimson Nights and Aztec Power. This line is to feature the latest games and features of Novomatic. The games have HD graphics with an impressive interface and cool animations. Most of them are video slots, rather than classic reels. As evident from their Book of Ra game, Novomatic surely seems to have an interest in historical themes, which is why games from this line tend to be based on the themes from Ancient Greece and other mythological pantheons. 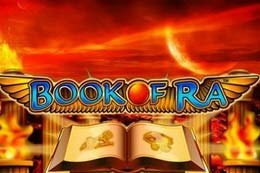 This line’s popular games include Book of Ra, Book of Hera, Blue Moon, Golden Ark and Ultra Gems. This line has innovative games with satisfying gameplay to give their customers the best of the best experience. This line focuses more on the niche market to create a rather sophisticated customer base, rather than a wider mass audience. 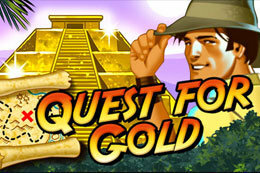 The games under this brand include Lord of the Ocean, Sizzling Hot 6 Extra Gold, Age of Pharaohs and Power Diamonds. They also have slot games based solely on the seasons such as Autumn Queen and Spring Queen. This is the most charismatic range of line when it comes to gameplay and design. The games feature a lot of innovation and diversity. Some of the Octa-Games we would like to recommend are Secret Trail, Empire V, Sun of Africa and Wild & Magic. The games available here are all very colorful and out there. Once you start playing, you will definitely feel the different vibes of the brand. The Novomatic games are all brightly colored with amazing animations. The games look better than the rest as they provide such impressive looks to the players. The slots especially look really nice. Also, the sound effects really add to the overall feel of the games. The sound effects accompanied by the Novomatic slots will give you the best gaming experience. The Novomatic software provides a safe and secure site thanks to their 128-bit SSL encryption in all their sites. They make sure that the information entering and leaving the sites are not readable. The sensitive information like personal and banking information are all kept under binds. Novomatic became as big as they are and is still going strong after 40 years is because of their fair policy. All games provided by Novomatic are 100% fair. The games all follow a Random Number Generator policy, to make sure that all players have an equal chance of winning. 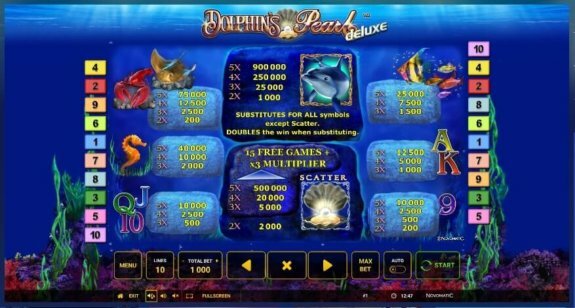 This is a non-progressive jackpot slot with 10 paylines in the deluxe version. The reels all show the underwater theme, and they feature symbols like fish, seahorses, oysters, stingrays, lobsters, pearls and dolphins. The wild symbol here is the dolphin and it comes with a 2X multiplier. The scatter symbol is the pearl, which triggers a winning combo with 2 or more. 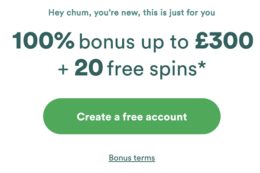 Make it 3 or more and you will trigger a free spins round. The gamble feature will let you double the winnings by guessing the correct color. 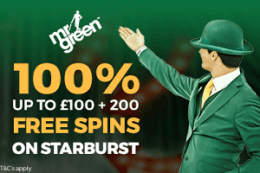 For all 30 active paylines, the minimum bet each spin is $0.40 and the maximum is from $20 to $100. The maximum deposit is 9,000 credits. 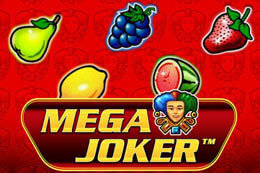 This is one of the most loved online slot games all over the world today. 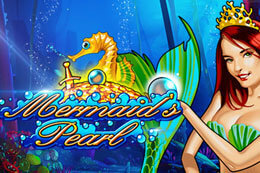 This is a series of slot games with two parts – Deluxe and Classic. Both of them features an Egyptian theme. 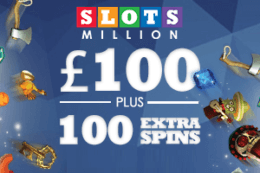 The slots feature generous bonus offers and rewards to the players. The symbols include Egyptian themed characters such as a Pharaoh, Cleopatra, Scarabs, and Sphinxes. 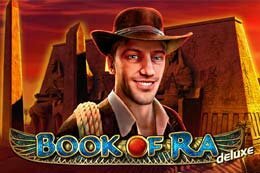 This makes it perfect for fans who want to play action adventure slots with a twist of Egyptian historical artifacts. 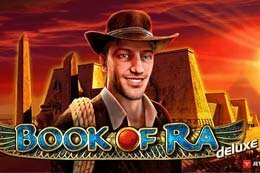 Unlike many other slots, Book of Ra lets players decide how many lines they want to activate. 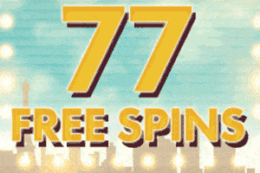 When 3+ symbols show up on the reels, a free games bonus is triggered with 10 free spins. The game also has a gamble feature that lets you double the money by your wins. The game isn’t popular as a progressive jackpot, but the top cash is worth $500,000. This is a 5 reel non-progressive slot game with 9 or 10 paylines. The payout rate is 97%. This is actually one of the highest in the Novomatic games. The lucky symbols feature 4 leaf clover, ladybird, gold coin, a lady, rabbit’s foot, crystal ball and 10-Ace playing cards. The wild symbol is the lady luck and the scatter symbol is the crystal ball. 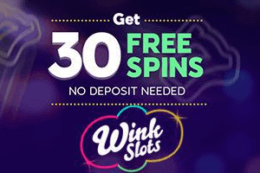 The scatter symbol of 3+ anywhere will land you 15 spins with 3X multiplier, as well as an immediate cash payout. 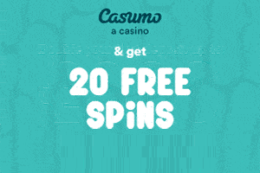 The minimum bet for each spin is 1 cent and the maximum is $100. The top prize is worth 9,000 coins. 5 lady lucks on any active payline will give you that. Novomatic as an online gaming software supplier is doing great by creating unique games with impressive gameplay. 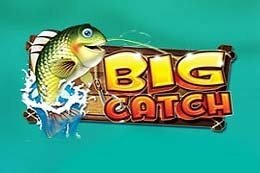 Even though they don’t create progressive jackpots with huge winnings, they do offer a lot of chances to win big money, as their RTP seems to be very fair. Overall, Novomatic has shown quite a graceful display in the online world, just like they have been doing in the offline side since 1980.